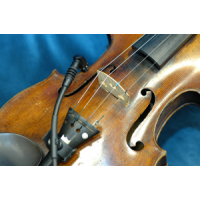 Options for Violin, Viola, Harmonica and Flute. 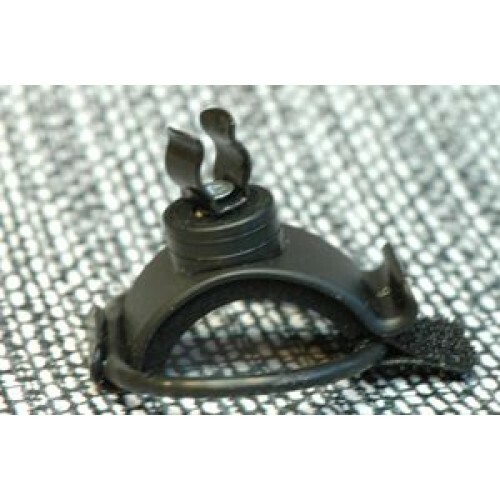 This is the padded plastic mount which fixes to your instrument and holds the flexible neck microphone. 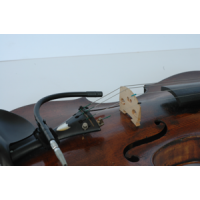 It may also be used to hold a Lemo connector if this is fitted to your microphone. 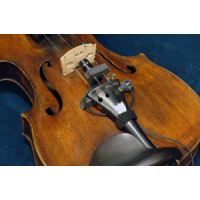 The flexible neck microphone system for violin, using a hyper-cardioid directional capsule, fits to ..